The Perfect Wedding Dress - Be Glossy In and Out! Choosing the wedding dress is the most beautiful moment for every woman. Aviva dress is the world's leading online wedding apparel destination. 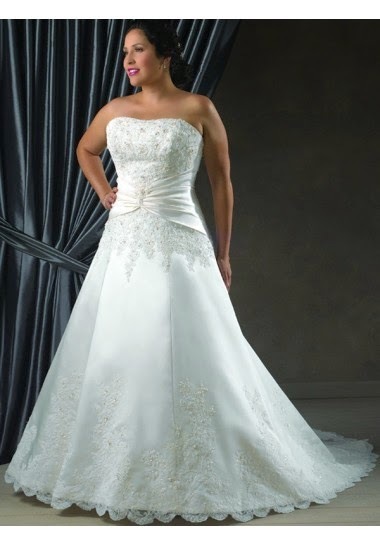 AvivaDress's goal is to provide complete one-stop shopping for all brides, bridesmaids and all special occasion events. Aviva has its own wedding apparel factory.product are all made by the best material, such as the satin fabric (Italian , Japan, Taiwan), Bead and sequin (Austria, Japan, Taiwan) swarovski crystal (Austria, Czech). 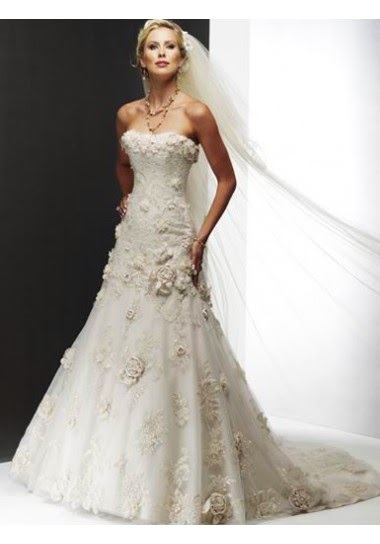 An A-line dress also called princess dress is the most popular style for wedding because brides with different body shape can choose this kind of dress. You can add or remove volume in order to customize the dress accordingly with your body. If you are short choose a slimmer A-line which will create the illusion of height. 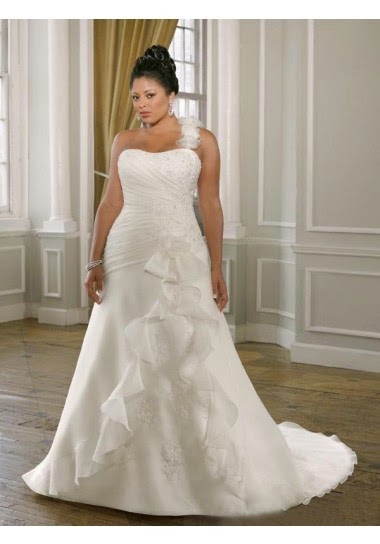 The volume of princess dresses can hide the hips of brides with pear-shaped. 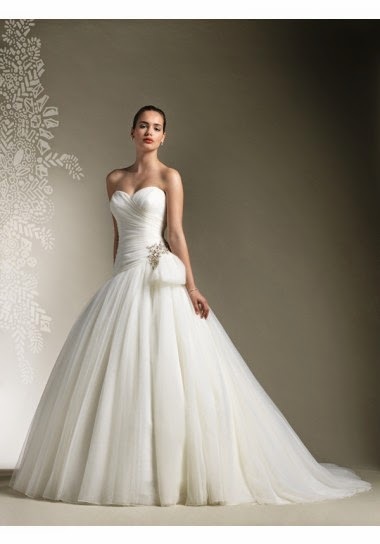 Here are some recommendations that may help you to purchase a wedding dress. Which one would you like to wear on your wedding day? with delicate accessories. Because no matter you are skinny or fat, even pregnant, you can wear it forever.